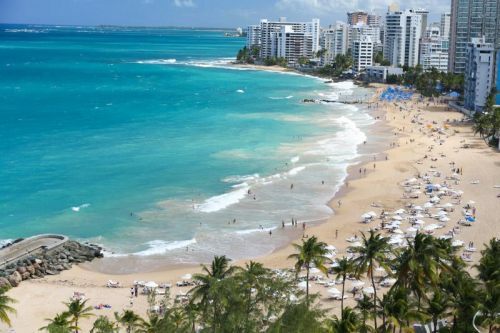 Delta is showing a few flights from Toronto to San Juan, Puerto Rico for $274 CAD roundtrip including taxes. The flights have 1 stop each way, in New York or Atlanta. toronto, yyz, caribbean, eastern caribbean, flight deals, delta, san juan, puerto rico, sju and greater antilles.